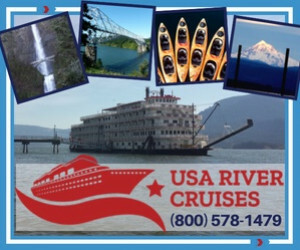 See the Columbia River Gorge from on high with a scenic flight tour, get on the water with a river cruise or explore everything in between. 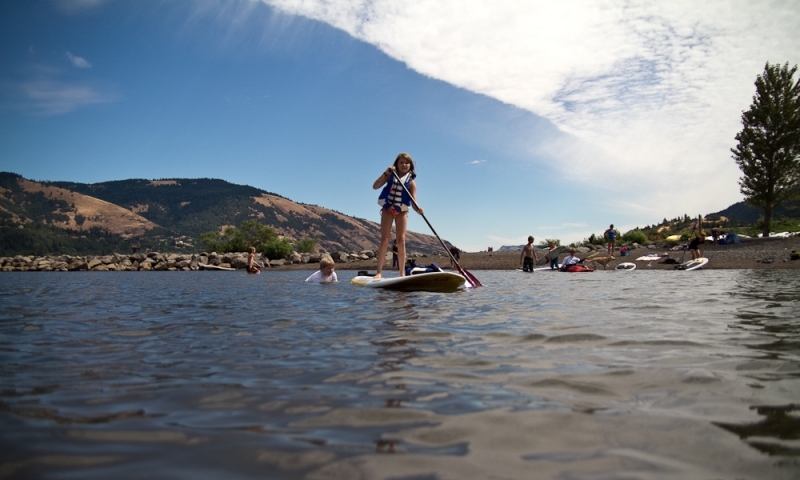 See the Columbia River Gorge from the water, giving you a fish’s eye view of some of the most stunning scenery and mountains in the nation. 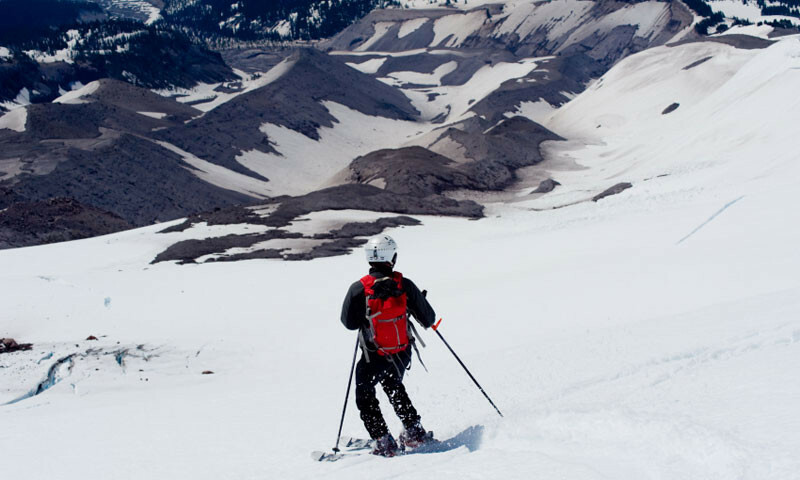 Escape the summer swelter with summer skiing on the Palmer Snowfield on Mt. Hood, which rises from near sea level to more than 11,000 feet. 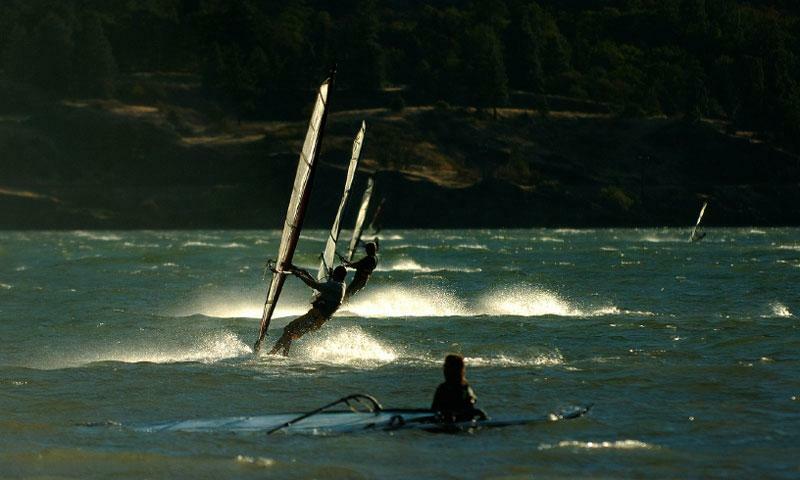 Watch colorful sails and kites skim above the water of the Columbia River in Hood River, Oregon, or get adventurous and try it yourself. 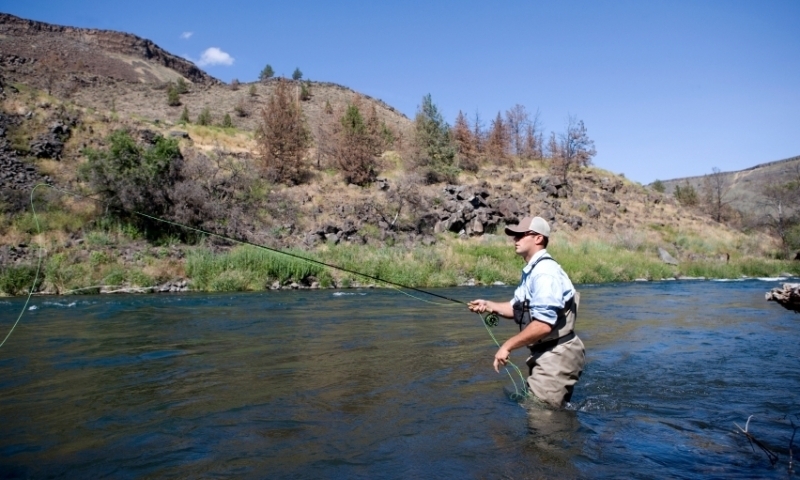 Cast into an exhilarating run of salmon, steelhead or trout on the Hood River or Columbia River. 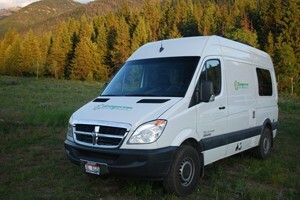 Perfect for fly-fishing or worm-baiting. Feed your kids’ adventure with activities ranging from flyboarding, the closest tech to a Back to the Future hoverboard, to midsummer snowboarding. 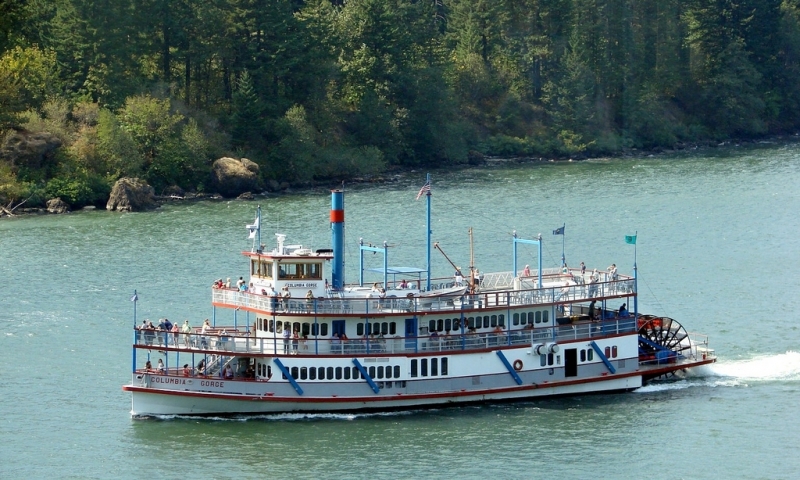 There are numerous fun filled opportunities for summer activities near Mt. Hood. 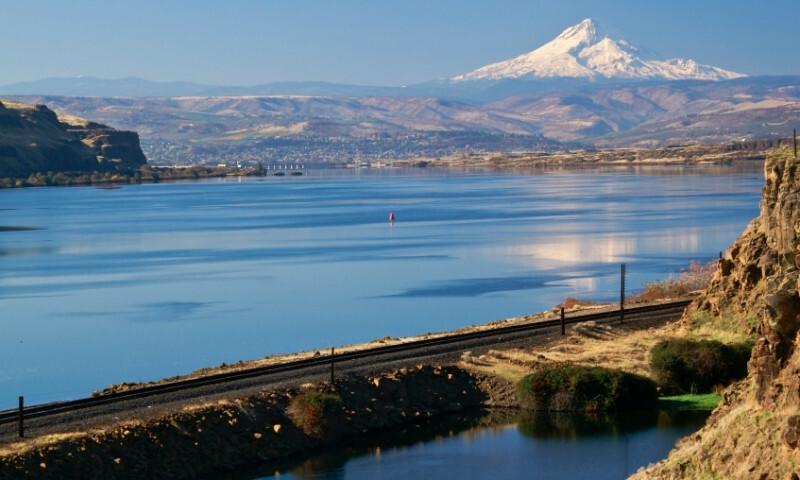 Some Hood River and Mt Hood activities include windsurfing and kiteboarding, hiking, biking, camping, mountain climbing, swimming, kayaking, rafting, wildlife viewing, fishing, and taking a scenic drive. At Mt Hood you can also enjoy skiing during the summer months.